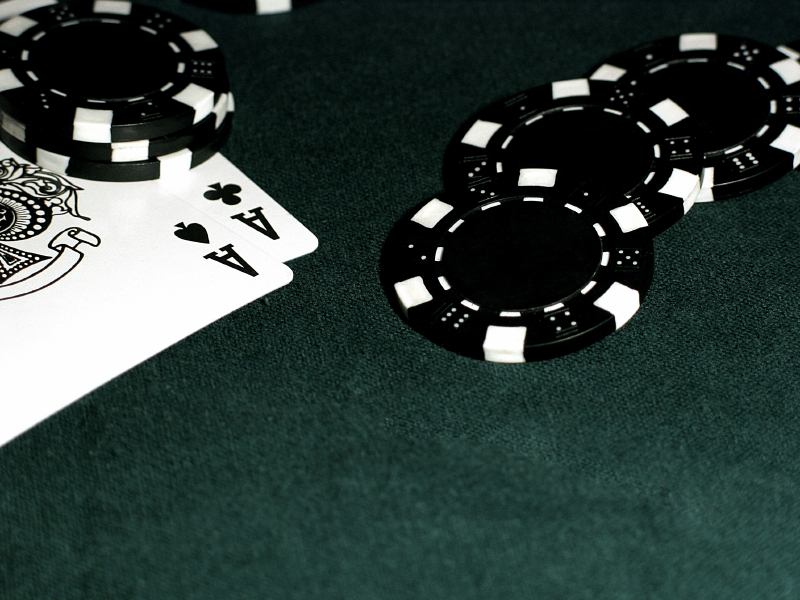 Can casino games like blackjack help you become a wiser poker player? Poker is a game that is constantly changing and evolving. New players are bringing a lot of different styles to the table especially new enthusiasts from places like Brazil and Russia. The global online poker boom has created an international scene where you can regularly face players from the other side of the planet. In addition to studying their opponents, poker players have to constantly evaluate their own game by studying hand histories and discussing their trouble hands. In addition to going back to basics and re-reading popular poker books like Super System by Doyle Brunson, poker players can also look outside of poker for inspiration and ideas. Engaging in other types of mind games might help apply different strategies to their poker game. In addition, by playing other different casino games, poker players can adapt some of those optimal strategies and apply those to poker. Out of all your favorite Las Vegas casino games, playing blackjack might be the most advantageous to improving your poker game. 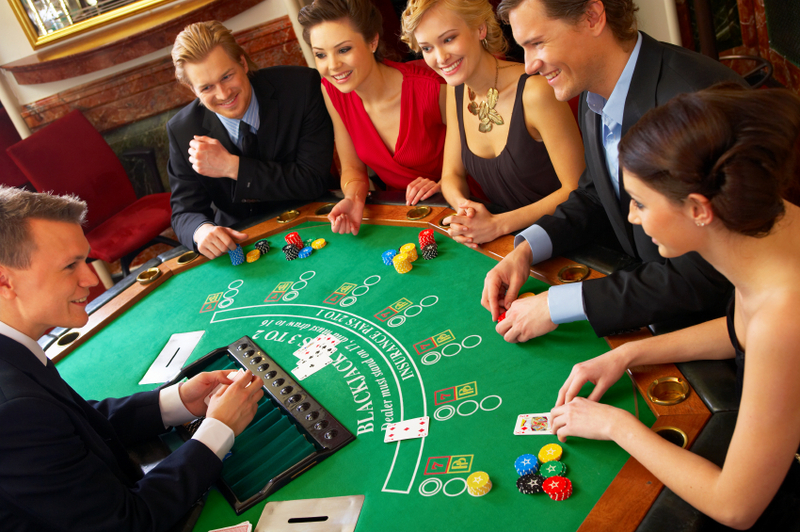 But can craps and roulette also help boost your poker game like blackjack? Craps is one of the more fun games to play at a casino because a craps table is always the craziest spot in the casino. Day or night, the craps table is always hopping with action. The key fundamental to poker is to profit off of your opponents’ mistakes, passive play, or over aggressiveness. In craps, you are technically playing against the house and not against other gamblers. However, you are essentially wagering on the outcome of a roll of the dice by another gambler. Even though you are not gambling against them, you will profit or lose based on their ability to hit points and avoid crapping out. When a shooter is hot, everyone in the casino will flock to the table to witness the heroics. Anyone wagering during the shooter’s hot roll is presumably profiting by winning a series of other wagers on the pass line, odds, or on numbers. One of the most engaging phenomena about craps is how a hot shooter induces sick action. If a shooter keeps rolling, the majority of players at the table will press their bets. It’s part strategy, part greed. Whether it is investing in the stock market, or playing a cash game in poker, you want to maximize your profits by betting as much of your money as possible when you have the best of a situation. That includes getting your money in a pot when you have the best hand, or going with the flow when you’re in the middle of a hot streak. Doyle Brunson wrote in Super System that if he wins a hand then he automatically plays the next hand, and so forth. “Always play the rush,” said Texas Dolly. Even though craps is determined by the roll of the dice, poker players can still bluff through a hot streak when it appears the deck is hitting them in the face. Typically, the average player with a marginal hand often gets out of the way of a hot player. There’s no math or science behind it, just simple psychology. Playing confident poker is more important than the cards you get. When you’re lacking self-esteem and confidence, you tend to hesitate when making key decisions and perhaps you are not as aggressive as you should be. When you’re in the middle of a poker rush, you feel invincible like nothing can stop you. Just like with craps, you should press your bets when you’re hot. At the same time, you often see dice players pressing bets that perhaps they shouldn’t press or poker players who could not help themselves getting caught up in a rush. If you can spot someone at the poker table who is clearly playing their rush a little too liberally, then it is a perfect spot to take them down, especially when everyone else is afraid to confront the hot player. Blackjack is probably the best casino game that could improve your poker game. Blackjack requires resilience, patience, discipline, and acute attention to detail. If you do not have those core attributes, then you are destined to get run over at the blackjack tables. Similarly, those core attributes are equally beneficial at the poker tables. In blackjack, it’s the player versus the dealer (or the house). The dealer has to play a set way, called the house way, and abide by the house rules. In that instance, you can never profit off of a strategic play from the house. The opposite is true in poker. In fact, the majority of your bankroll was probably padded by opponents making serious strategic errors that you were able to exploit to your advantage. The bottom line is that you cannot pick up any free money from the house making a boneheaded play. Thereby you must play optimal strategy and stick to a disciplined game plan. At the same time, the swings in blackjack can be immense. Talk about fast and furious. Despite the speed of the swings, you still need to maintain a calm head and stay resilient under pressure. Anyone can handle a winning streak, but it takes a true mental warrior to handle a losing streak and stay positive. Blackjack teaches you to be calm in the middle of the storm. The decisions you make can make you or break you; understanding how advanced blackjack betting options work – like knowing when to play insurance or even money. That mental toughness needed in blackjack can go a very long way at the poker tables, where more often than not, you get beat by your own mental errors. 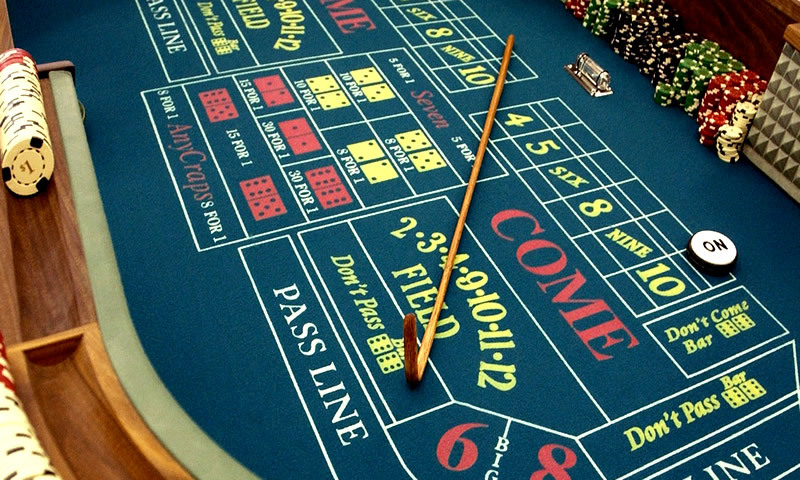 Out of all of the casino games, roulette might be the one game that might not help you out much at the poker tables. Roulette feels more like playing the lottery because the wagers are very simple. Games like craps have complicated wagers, and blackjack is very calculating with your bet sizes and making decisions either to double down or split. However, there’s definitely some advanced strategy in roulette that can help you generate long-term profits, although that has more to do with betting systems than actual strategy. With that said, roulette is a fun game to play while taking a break from the poker tables, however, it’s hard to find any worthy roulette strategy that can help you become a stronger poker player. Craps and blackjack can help you improve your poker game, but roulette might not be as advantageous as you think. Craps and the psychology of rushes is an interesting convergence of poker and the casino world. Play the rush, but be careful about pressing your bets too much. At the same time, blackjack is a fast-paced game with monumental swings, so you need to employ the same amount of inner discipline in order to stay in the moment and avoid tilt after a bad beat. Poker players can improve their game by applying blackjack attributes of discipline, patience, resilience, and acute attention to detail.